If you’re like me, you love coffee and lots of it. I am most definitely addicted to coffee and I consume way too much on a daily basis. I honestly don’t think that I will ever be able to cut it out completely but, I’d like to cut back my consumption and have a great alternative which brings me to this fabulous find! 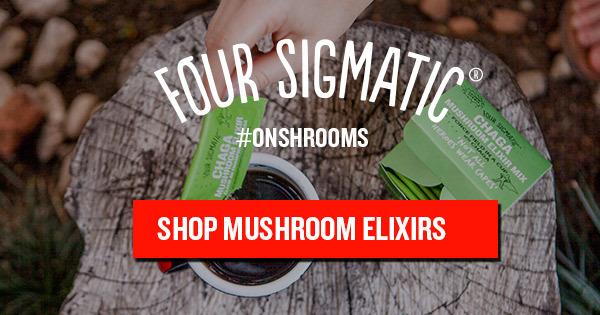 Four Sigmatic Mushroom Coffee has a bold and earthy coffee flavour which is a great replacement for that cup of joe in the morning. This mushroom coffee blend will keep you more productive and energized throughout the day without the negative side effects. It is easy to prepare and the lion’s mane and chaga mushrooms have many benefits to our health. Lion’s Main is an all-natural cognitive enhancer. 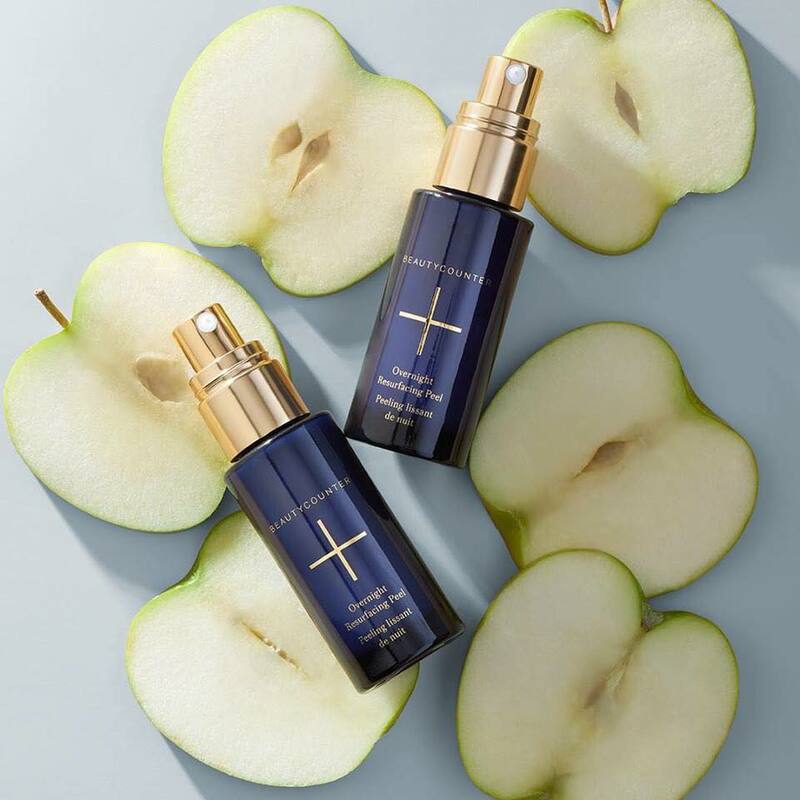 It has been shown to support memory and concentration. DRINK IT FOR CONCENTRATION WHEN STUDYING, READING, OR WRITING. 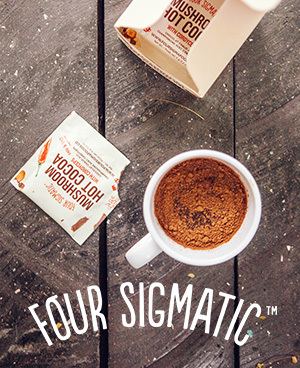 The coffee pouches from Four Sigmatic are my favourite but they have a few other products that I am quite enjoying and all you have to do is add hot water! *Thank you for checking out this post and the links. I may be compensated for this post, so thank you so much for stopping by and allowing me to share products I love! I just ordered my first bit! can’t wait to try it!